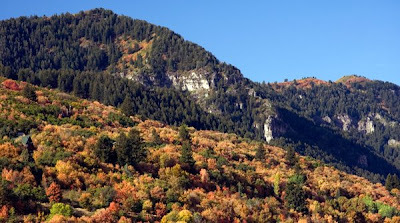 Now is the time to see Fall Foliage! The colors are breaking out everywhere in Huntsville and Eden and around Pineveiw Reservoir. We found touring by water a great way to take it all in. Simply glorious! It won’t be long now… the nights are longer and the air is cooling. Check out these driving tour and off-road options! Lift-Served Mountain Biking – What a Kick! 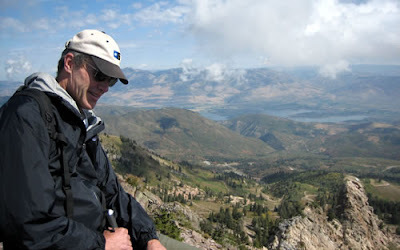 What a great way to spend a summer day – the trails at Snowbasin Resort are in excellent shape! Which might be more than I can say for my niece Anna and I – as we point out on the map where we took out little tumbles (somehow the guys stayed spotless clean – “no guts, no glory,” said Anna). We are just a little out of practice for the technical stuff, but we had a great time! Wow! 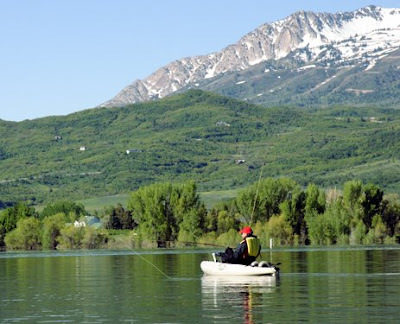 Have you seen what is going on in Ogden Valley this summer? 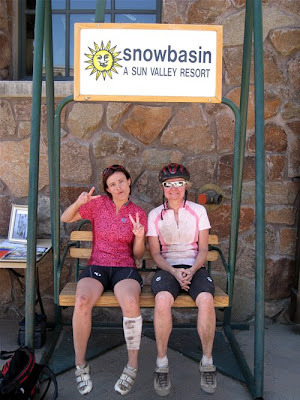 Click here for the scoop – lots of great concerts, lift-served mountain biking, mountain outdoor adventures for the kids, gourmet dining and a triathlon in September! Summer time, and the living is easy… we went for a little fishing and photography one early morning last week. We love it when the new springtime green shows brilliantly against the leftover mountain snow. 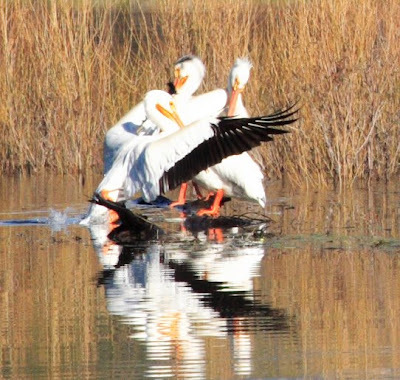 I ran into a couple from Maine at the North Arm Trail head who were in Utah for the Great Salt Lake Bird Festival, and were attending a scheduled “Walk” right here in Ogden Valley. 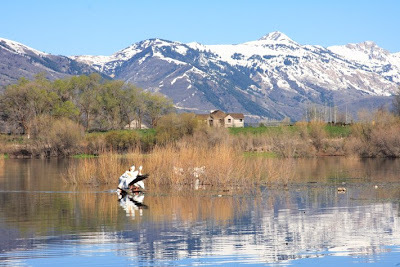 I did not realize that northern Utah is one of the best bird watching locations! 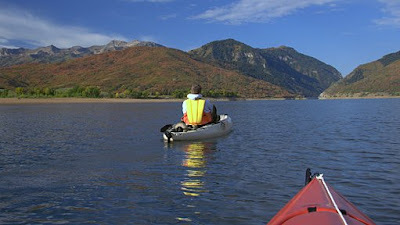 Watch for the upcoming article on this Ogden Valley Pathways “North Arm” trail in the 2008 Valley Views Magazine, coming out in July. 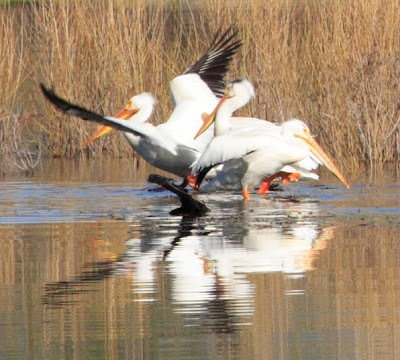 Then… on my way home from the North Arm, some pelicans gave me a little show right across the street from my home. 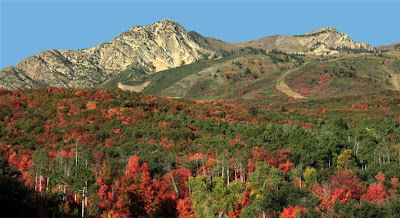 Save this link to visit all of Northern Utah’s mountain web cams.